Looking for the best massage therapist in Charlotte? One with great pressure, intuitive, relaxing and experienced? Consider scheduling your appointment at Olea. Olea therapists are trained to relief chronic tension and pain, so that you can live comfortably and be active. Ever wondered why you always feel tight, or why you have pain that never completely goes away? Lena will have an answer for you. People with chronic pain seek her expertise when other things don’t work. Tell your pain story, let her watch you stand or move and you will have an answer to your pain. There is plenty of time for assessment and massage in the initial appointment so that you can get relief that same day. 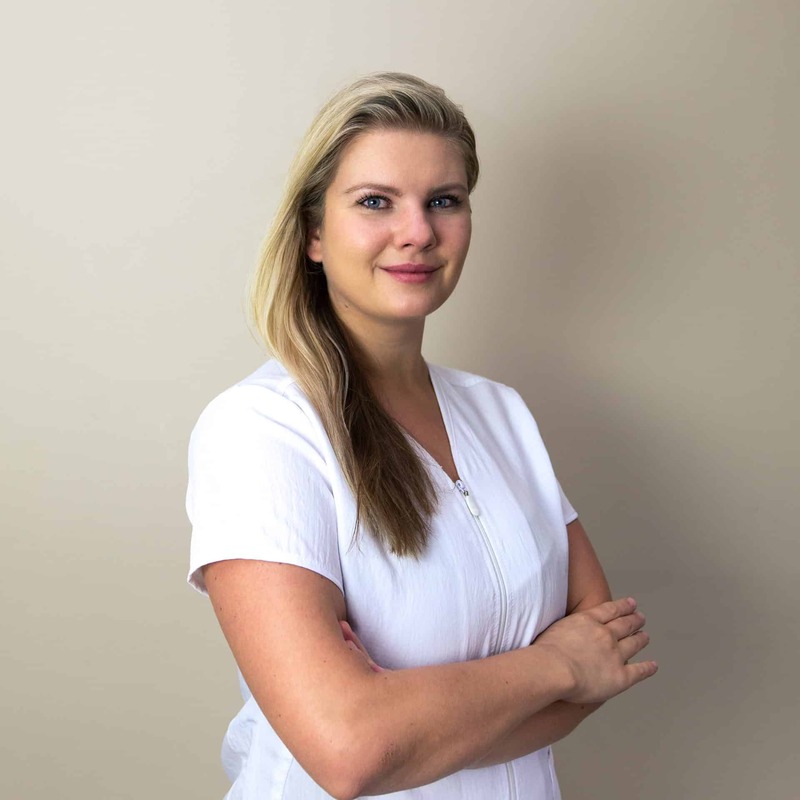 Being the only massage therapist in Charlotte who completed a dissection seminar, her treatment is very precise, so that your pain relief is fast. Lena is a no non-sense person, come open minded. 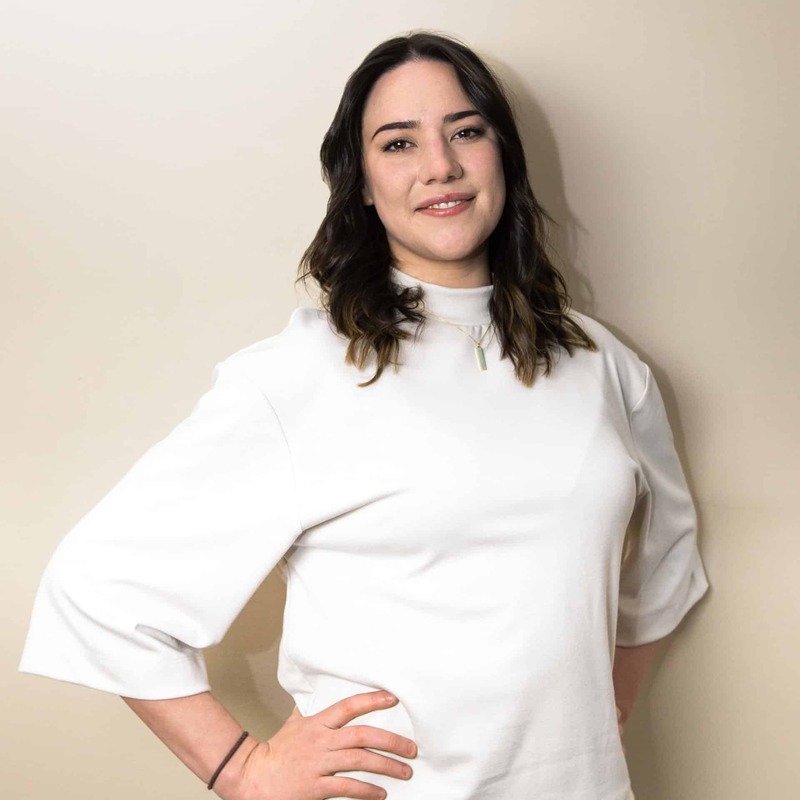 An ace in sports therapy, a personal trainer and super cool, upbeat person. She knows what to do when you are injured, exhausted, or need to step up your game. 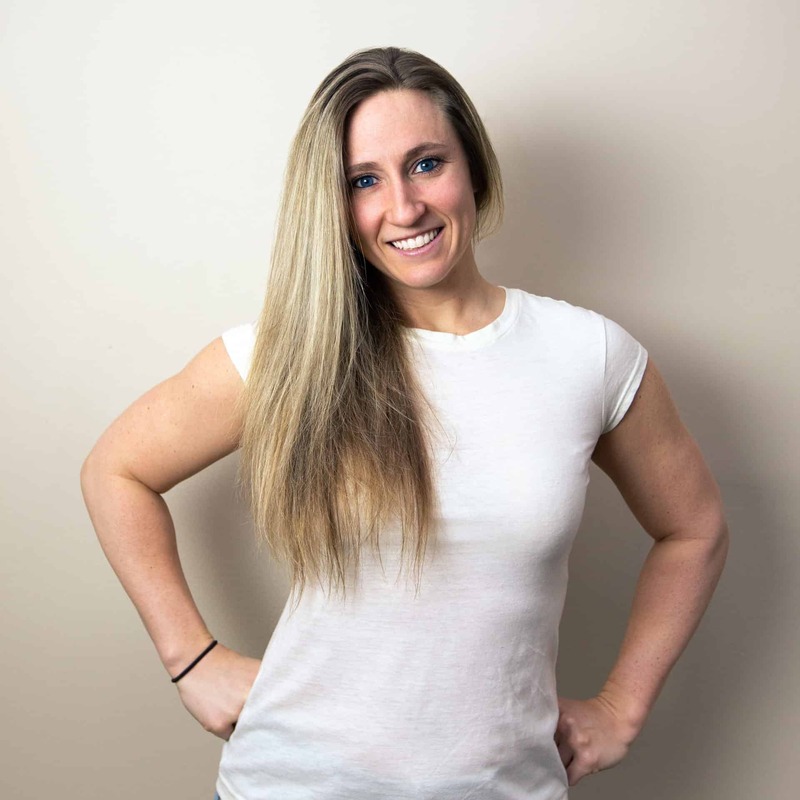 Recover from an old injury or prevent a new one by scheduling with Jenn. Anxiety and stress stand no chance. 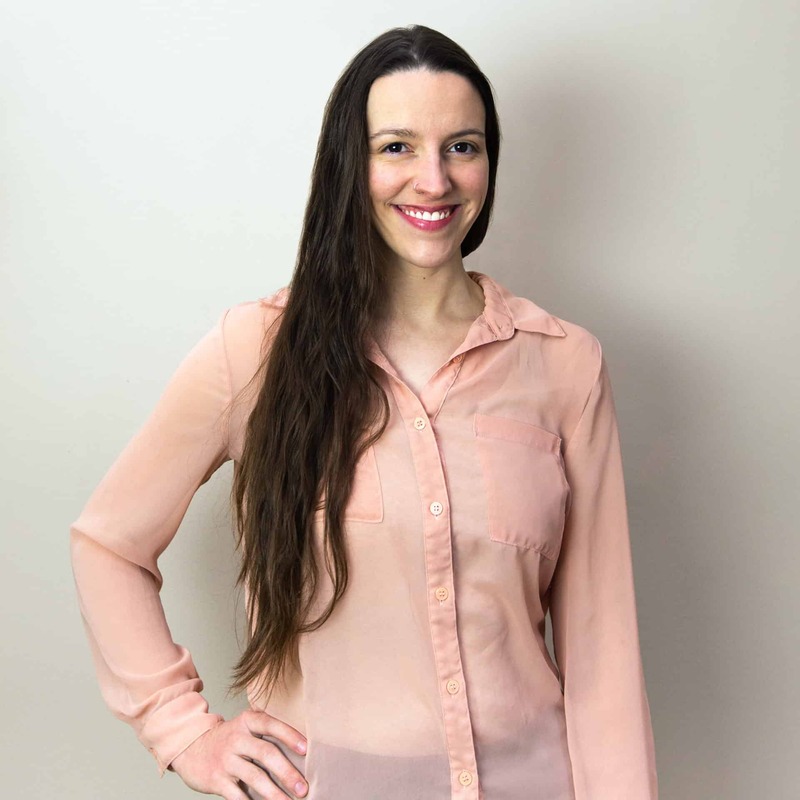 Katie’s massages are pure zen, she specializes in neck and shoulder issues when stress has taken over. Schedule for her famous 2 hour massage session and feel like a new person. Victoria comes from a family of distance runners and extreme sport fanatics. She is an advocate of physical strength. A pro in muscle and joint treatment as well as relaxation she will help you break through limitations to reach your fitness goals. Briana is a positive and upbeat person. She specializes in women health, She provides the relief and relaxation they long for. 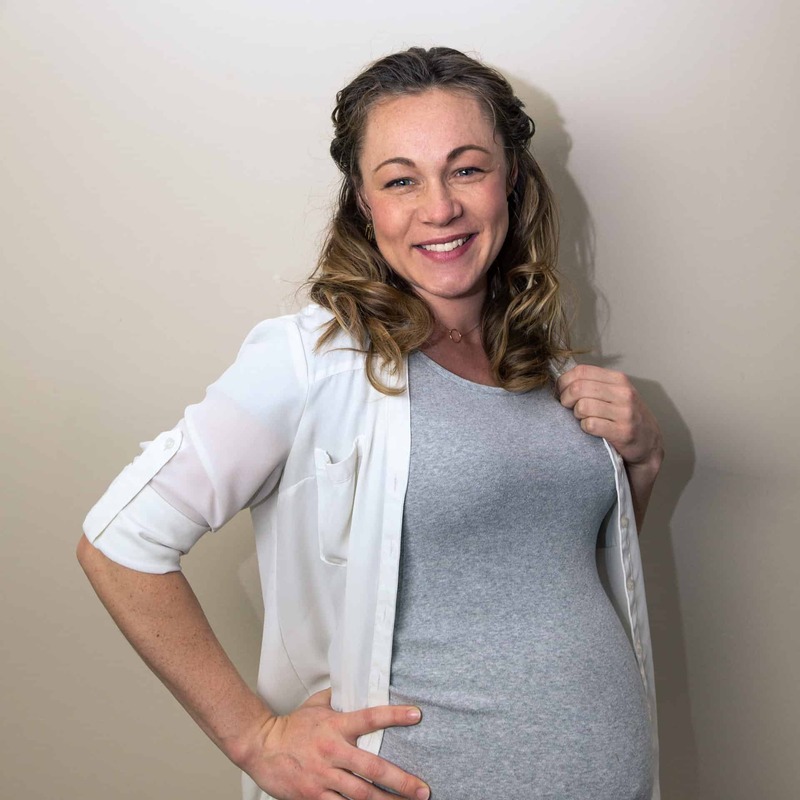 Briana is certified in prenatal massage, walking along side her clients throughout the beautiful journey of pregnancy and postpartum care. I have been going to Lena for a few years now because she truly has the best hands in Charlotte! I used to have lots of knots in my shoulders and upper back but she was able to not only get rid of them but keep them from coming back. I don’t trust anyone else with my back. I was looking for a massage place a few years ago and Olea has exceeded all my expectations. My prior experience was with a monthly massage place which had a rotating door of good and bad massage therapists so each month was a gamble. Leaving the place with a mediocre experience that cost me money and time was upsetting. With Lena, I get the same, awesome therapist every time and I am never disappointed. My prior hour of massage was really 45-50 minutes so they could change sheets, etc. With Olea you get a FULL HOUR of a massage. Lena is a perfectionist so I anticipate she expects the same level of perfection from all of her therapists. She adapts each hour to what I need: relaxation, working on a specific injury, and/or helping with my way too often headaches. She is magically able to find the source of pain and make it go away. You feel like one of the family when you go into the office and always greeted with a smile. I immediately recommend Olea to anyone complaining about an injury or looking for a therapist. I am working 10+ hours under a car 5 days a week. I need bodywork just like those cars do!I keep my appointments pretty regular because I know what happens when you don’t change the oil on time. I have been doing CrossFit at Olympus365 for years and injury free thanks to my regular treatments at Olea. They have sports massage, relaxing massage and even muscle testing therapy, so I can pick and choose depending on what my body needs that day. My body is happy with Olea. I was going to Olea when I was pregnant with my daughter because standing on my feet all day as a barber was taking a toll on my body I was excited to be a stay at home mom, but apparently my body wasn’t ready for all the bending, holding, crawling, running around – and most importantly – not having my full night’s beauty sleep. I am thankful to have found a place close to my home where the therapists really fix me and straighten me back out. Also an extra quiet hour to nap is always on my to do list Thanks girls! As a CPA, I appreciate an effective business model. This group is professional and easy to schedule. As a regular customer, I appreciate the choice from among several excellent therapists, whose attention keeps me in the pool, on the bike and running trails.